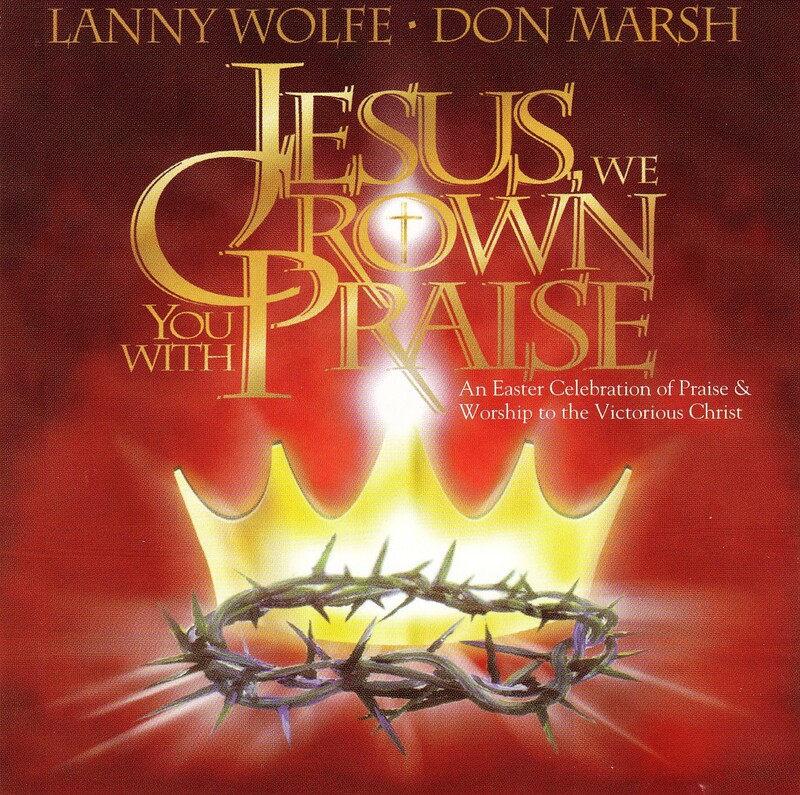 Featuring nine new songs by Lanny Wolfe, beautifully arranged and orchestrated by Don Marsh. 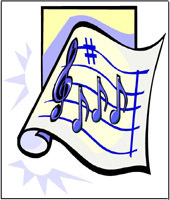 Includes a spectacular overture of Easter favorites -- Up From the Grave He Arose, Crown Him With Many Crowns, All Hail the Power of Jesus' Name, Christ the Lord Is Risen Today -- that can be used as an instrumental overture, or with choir, or with audience sing-a-long. 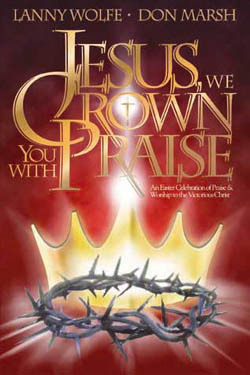 Songs like Jesus, We Crown You With Praise (recorded by the Brooklyn Tabernacle Choir) and To Christ Alone will inspire praise and worship from the hearts of your congregation. I've Just Got to Tell You as well as There's Something That's Different About Him are exciting testimony songs that will encourage the hearts of every believer. Lord, We Remember You will stir your church to remember the Last Supper and will easily become a standard for use with communion services. It Was a Long, Long Road, with its dramatic orchestral scoring, provides a riveting musical backdrop for the crucifixion scene. The Day That Death Died resounds the victorious celebration of the resurrection. The musical also features the new hit song It Should Have Been Me -- the song Barabbas sings for all of us, that promises to ignite a new passion of thankfulness for God's redeeming grace and stir hearts to a new level of spiritual commitment. Nine new Lanny Wolfe songs and powerful narrations will dramatically impact your congregation. The musical is flexible enough to be presented with little or no staging or as a full-fledged production. Extensive production notes and suggestions offer creative ideas for your church's most effective presentation of the musical. In addition, a multimedia slide pak (or VHS format) is available to help you visually communicate the unique message of selected songs. With your preview pak order you will also want to order the VHS preview tape of the multimedia presentation package. This preview tape shows exactly what slides are included in the multimedia slide or VHS package.